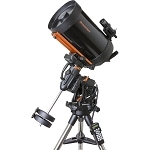 Outfitted with a large aperture, long effective focal length, and their proprietary StarBright XLT optical coatings, the Celestron C9 1/4-A XLT 9.25" f/10 Schmidt-Cassegrain Telescope provides power and portability. The coating system consists of anti-reflection coatings on the corrector plate, highly reflective index mirror coatings, and low-absorption/high-transmission glass components to ensure that the maximum amount of light is gathered and transmitted to the user's eye. 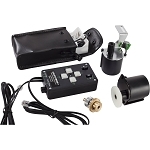 This system ensures bright and clear high-contrast images with accurate color rendition across the entire visual spectrum without visible distortion at the edges. 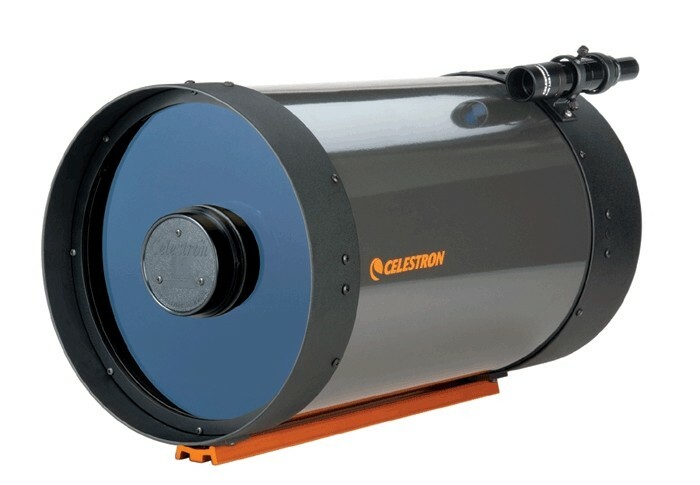 Celestron includes a standard 1.25" visual back to accept eyepieces and accessories such as the 25mm eyepiece and 90° diagonal supplied with the optical tube assembly (OTA). 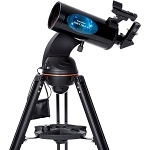 This OTA is offered here without a mount or tripod for users who already have a support system. Just ensure the mount's payload capacity exceeds 20 pounds to safely carry the weight, and has a Vixen-style saddle to match the OTA's CG-5 mounting plate. Box Dimensions (LxWxH) 29.6 x 17.4 x 16.0"